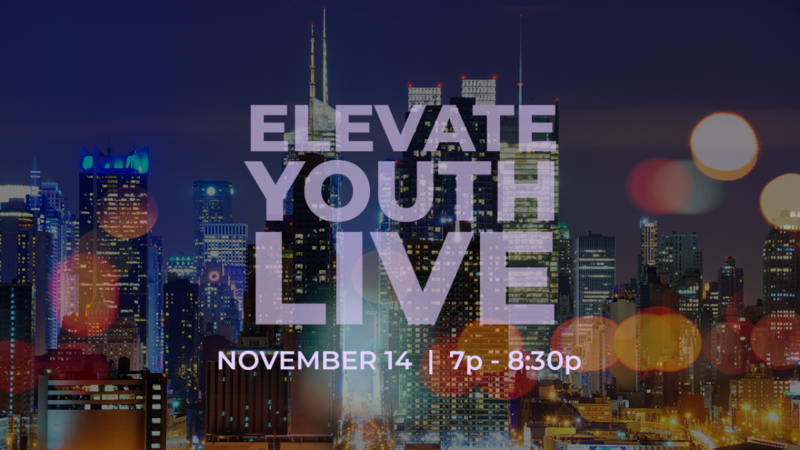 Come for an awesome night of games, skits, "celebrity" interviews, live music and of course Jesus! The night is going to be hilarious as we learn how to live like Jesus in a culture of celebrities! in the main church auditorium!